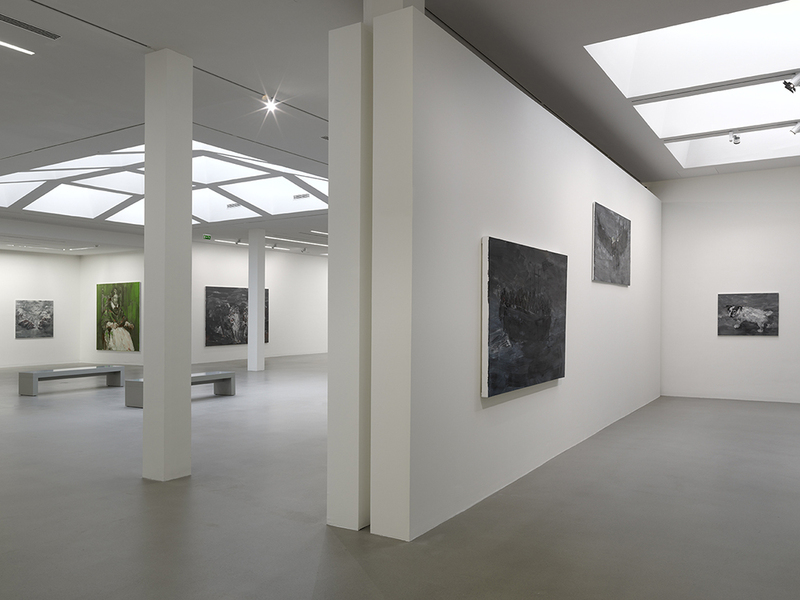 At the heart of the former private mansion, the Main Gallery benefits from an overhead lighting system that makes sophisticated use of an existing light shaft and allows for a constant level of brightness without risk of direct exposure to sunlight. 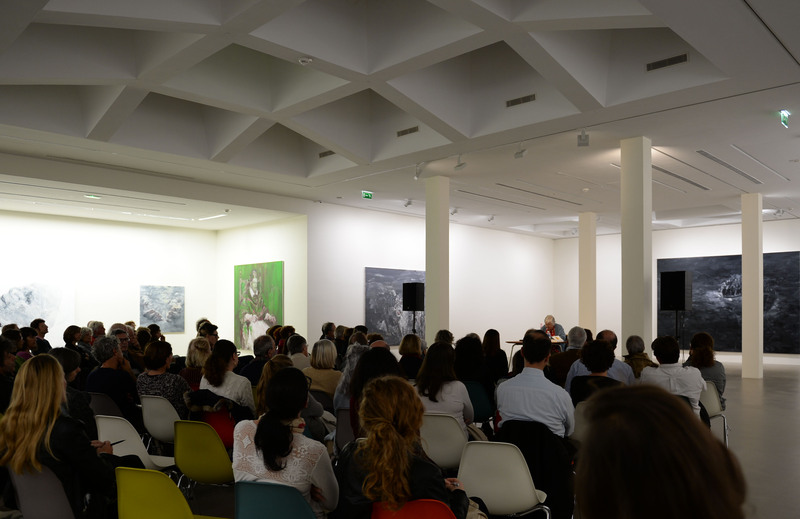 With a surface area of 450 m2, the Main Gallery can accommodate a conference or a film screening with seating for up to 150 guests. mattis venenatis, risus in Curabitur nunc Phasellus odio Donec ipsum mi, neque.